Most business owners and marketing and sales executives don’t listen to their customers or communicate with them – unless those customers speak some English. Many proudly announce themselves as a global company but when it comes to language translation and providing information in the foreign audiences’ native language, the answers I receive are less inclusive. The world is getting smaller, calling, emailing, messaging, and traveling goes faster across the globe. Websites are born internationally and can pop up in search engines globally, right? Advertisement algorithms are so sophisticated and social media is reaching every worldly corner to post easily. With reviews and social proof everybody can find the best options. But does this global access creates enough trust in consumers to pop in their credit card info and click buy? Today, everybody can make themselves known, liked and trusted – so important to make sales and good profits. 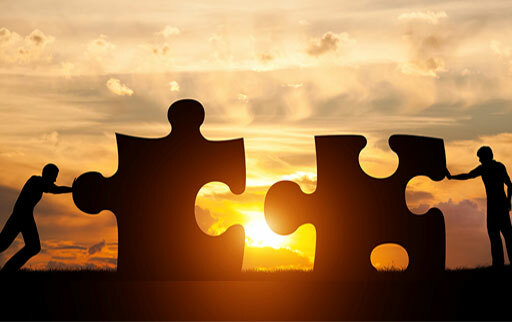 Many companies simply ignore the importance of making their content available in their customers’ language(s) and initiating two-way-conversations. Don’t let the language barrier scare you and let sales slip away. 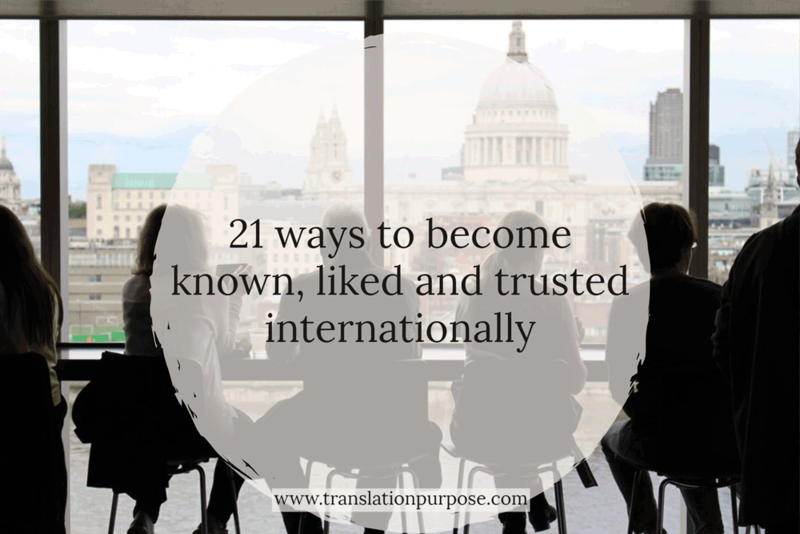 Here you can find 21 ways to master the Know-Like-Trust factor to make yourself found and known and liked and trusted beyond your immediate fan circle and become a real international company – and making more sales overseas. Get clear on your audience: Same as in your country, define your target audience or narrow down and focus on a group to test the waters of foreign language communication. Learn some customs and cultural significances of that target audience (such as holidays, gestures and logistic exceptions). Translate relevant content pieces for that target audience in their native language. Translate your lead magnet into the target country language to stand out with your offer. And not only that, you get email addresses in exchange and can potentially communicate directly. Interview an expert of that country, translate the questions and answers. Write a guest blog for a relevant blog in that country (translate your guest post). Not just translate keywords and SEO-alt-tags – allow some research to adopt them to your business and goals, so the right people can find you. Respond to reviews (in the reviewer’s language) to make them feel heart. Build relationships and engage actively to nurture likeability (in their language – yes, find this translator to partner and be your voice in another language). Show your face, be visible – even with subtitles on videos, people can relate better that way. Listen – research – ask questions in their language. Yes, all those ways mostly relate to and involve strategically translating your voice, your message, your copy, your brand into your customers’ native language. Is that approach new to you? Did you think about but are not sure how and where to start? Are you not trusting Google Translate (that’s in most cases a good thing) or even not any human translator to find your voice in another language? Are the costs of translating your content too high? 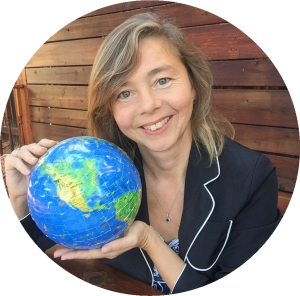 Our website and blog [un]translatable is dedicated almost entirely to shine a light on the aspects of growing your business beyond borders, communicating authentically with your foreign language audience, getting more customers and making more sales. Come back regularly or stay in touch with signing up for our weekly email.